Last month, it was reported that the British Government was going to release its last secret UFO files and now 15 out of 18 of them are available for public viewing. They are unfortunately not digitized yet so if you want to inspect them, you’ll have to take a trip to the National Archives at Kew, London. The lack of digital copies has done nothing but excite conspiracy theorist that have been overblowing the quite lackluster release of documents provided by the Minister of Defence (MoD). Most files were released in 2013, again through the National Archives, and they can be analyzed here. In 2014, the MoD admitted that it had held back 18 documents because they contained some content that the Ministry might not want to be publically available. The files were expected to be re-examined before they could be released to the public under the Freedom of Information Act. The new release happened without fanfare, which of course had the MoD being accused of trying to bury the files, which are available to be consulted by any members of the public. Obviously, if the MoD had made a big deal, it would have been seen as trying to focus the public’s attention on files that have no evidence whatsoever of little green people. “I believe it is fair to say that the release programme itself […] has been a success for the MoD. It has accrued a great deal of national and international press publicity, the majority of which can be considered to be positive or at worst neutral,” a brief from the MoD’s UFO desk officer stated in 2009. 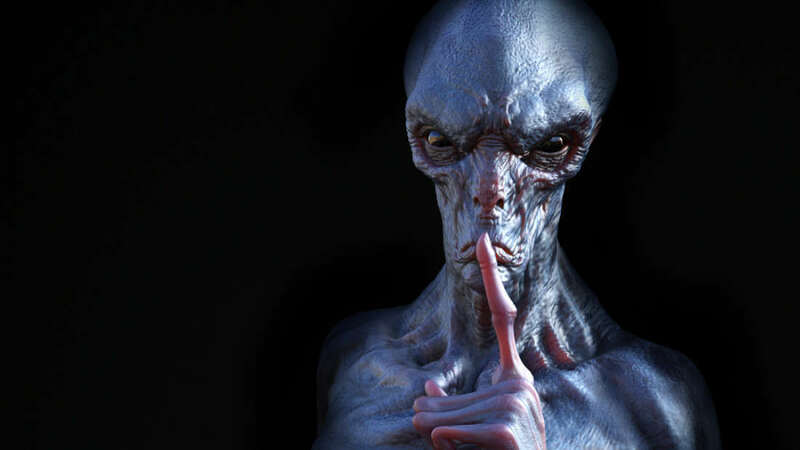 “Naturally, a section of ufologists will never be convinced of that, but frankly, whatever we say, they will choose to believe whatever they believe and we will never convince them otherwise.” And it remains true today. Among the most interesting reports, there are several UFO sightings from 2008-2009, when the UFO desk got 851 reports. Several people described seeing white, orange, and red lights floating in the sky. Some in formation, some bobbing up and down, some going against the apparent direction of the wind. All these incidents were Chinese lanterns from nearby weddings. Well, for all you ufologists, the truth is out there (in the National Archives).